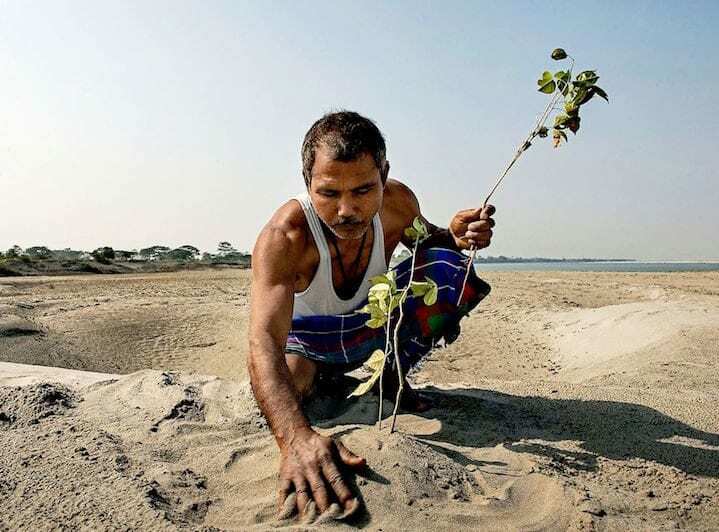 Jadav Payeng decided to help his local environment when he was a teenager. His solution was simple: plant a tree. He continued his plan; his actions helped a forest flourish and reversed the effects that global warming had had on his home island. Payeng proved to be a shining example of how one man can make a difference and inspire others to follow in his footsteps. 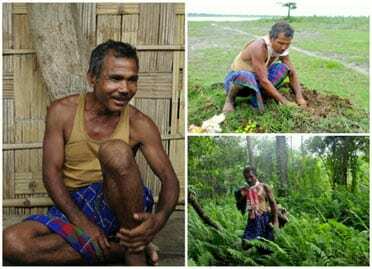 When Jadav Payeng was 16 years old, he noticed that his home was changing. The island home of Majuli near the Brahmaputra River in eastern India was disappearing due to deforestation. Over the past 70 years, it has decreased to half of its size because of soil erosion. Snakes were dying due to excessive heat and the lack of vegetation. Payeng saw their bodies washing up on the island’s sandbar and knew he had to take action. A new forest was not the only thing that changed — wildlife has returned to the area. A herd of more than 100 elephants visits the island every year. There have also been Indian rhinoceros and endangered Bengal tigers spotted in the forest. 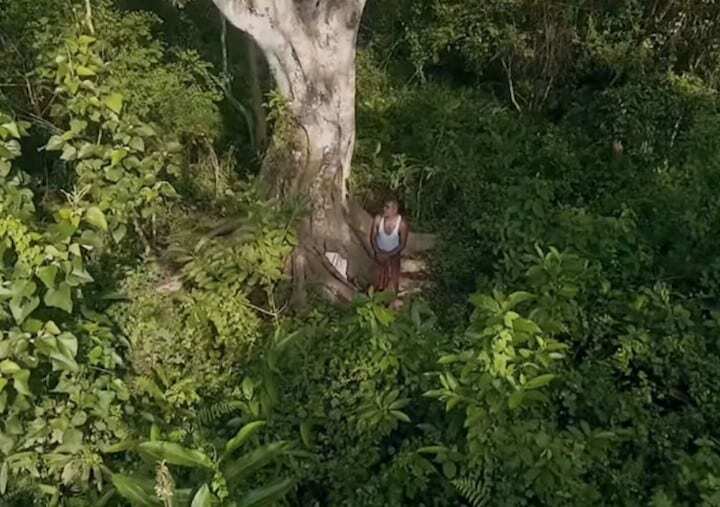 Jadav Payeng’s incredible drive to help his home island has earned him global recognition. He has also won a prestigious citizen award in his home country. Thousands of people have been inspired by the Forest Man of India, and they have tried their own efforts to help their own environments.